The answer is yes - we employ from the age 16 years and upwards. How do I go about trying to get a saturday job or a job in the holidays ? 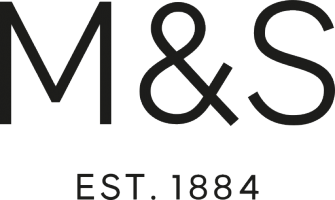 What's the hourly rate for a 16 year old working as a sales assistant at M&S? Is it possible for me to work as Sales floor assistant only for 2 or 3 hours in the afternoon?